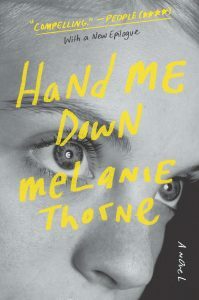 MA, award-winning author of the novel Hand Me Down (Dutton/Plume), named a Kirkus Reviews’ Best Fiction Book of 2012. Ms. Thorne’s short fiction and non-fiction have appeared in Global City Review, Susurrus, and The Nervous Breakdown, among others. 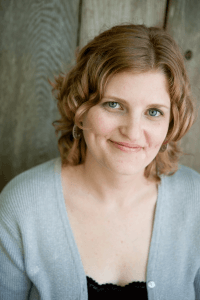 She was awarded the Maurice Prize in Fiction, the Alva Englund Fellowship, and a Hedgebrook residency, and was a 2014 PEN Center USA Emerging Voices Mentor.